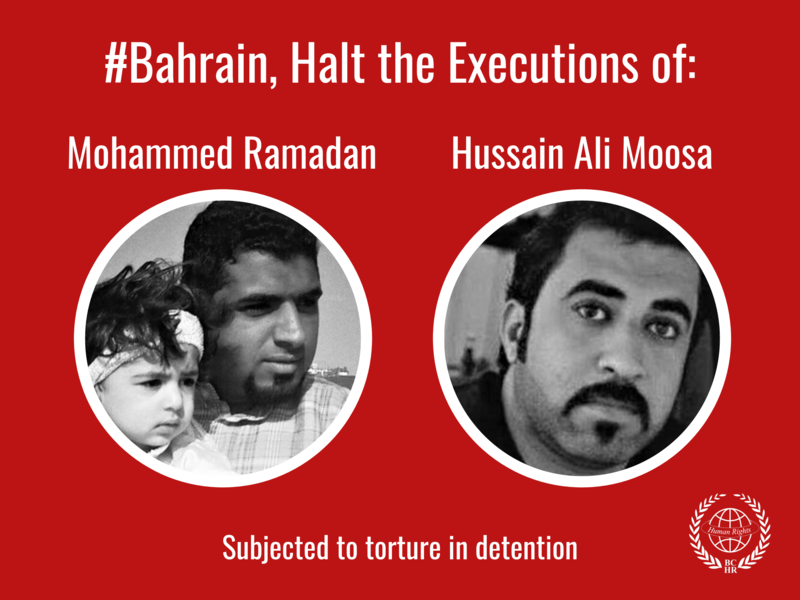 The Bahrain Center for Human Rights (BCHR) expresses deep concern over the continuous cases of enforced disappearances since 2017 and 2018. This came as a response to the silence of Bahrain's judicial authorities on the investigation of complaints of enforced disappearance monitored and documented by human rights organizations in Bahrain, including the Bahrain Center for Human Rights, as well as the lack of compensation to the victims for the suffering and torture they have been through. It is noteworthy that four of the recommendations that were stated in the UPR in May 2017, insisted on the need to urge Bahrain to sign, ratify and join the International Convention for the Protection of Persons from Enforced Disappearance, and harmonize its domestic legislations with this convention. 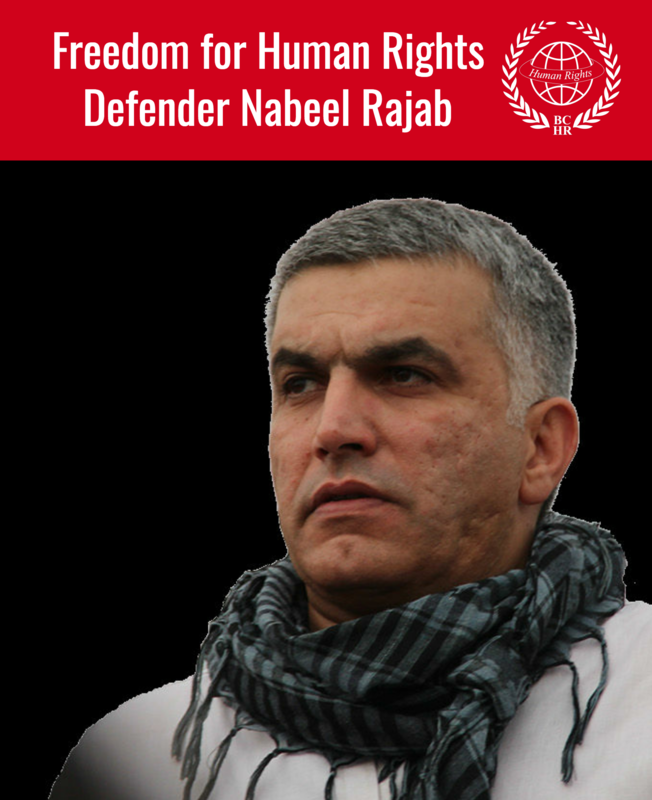 The Bahrain Center for Human Rights believes that the absence of effective laws may be a major cause of the widespread practice of enforced disappearance, especially after the issuance of Decree No. 68 of 2014 amending Article 27 of Law No. 58 of 2006 which allowed the security authorities to detain individuals for 28 days without the need for a court order. - Appropriate Compensation for victims of enforced disappearance and their families for the suffering that was caused by this arbitrary measure.